“Skull” is a symbol which has always been linked with motorcycles and bike wanderers. 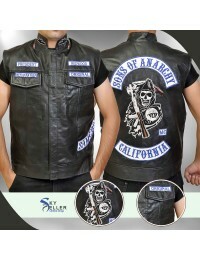 Some riders want to separate themselves from the "bad" biker image and see as the skull to be passé at the best. 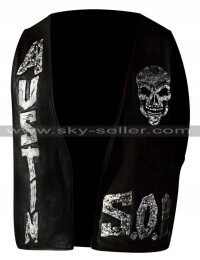 If some see the Icon Regulator vest as tacky, but there is a very real symbolic and historical relevance to the skull emblem. 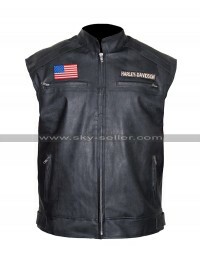 We have created this vest with utmost care you will find possible attribute in this vest from style to quality. There is no compromise on the quality, comfort and style as the durability is truly guaranteed. 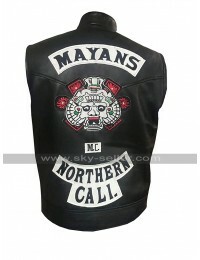 The expression of intimidation which is the “Skull” is printed on the back. 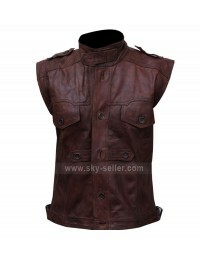 So enjoy the masterpiece vest this season with your gang!